Depending on your personality and level of experience, the idea of interacting with strangers may sound terrifying -- it may also be keeping you from earning larger tips, interacting with your coworkers, or possibly preventing you from advancing in your career. If you feel shyness is holding you back, try these five ways to help gain the confidence needed to break out of your shell. Overcoming shyness can appear to be an impossible task. People often assume it's a problem that many people don't experience. On the contrary, shyness is normal; most people, including public figures, experience shyness from time to time. 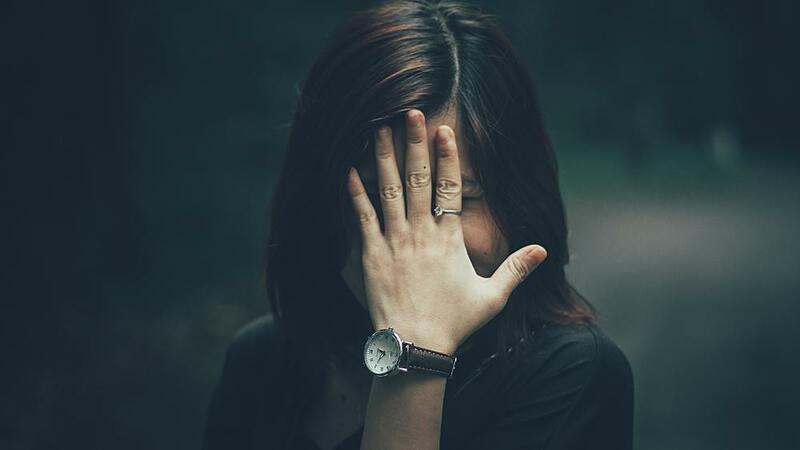 Once you are able to acknowledge shyness as a common human trait, it may begin to seem far less debilitating and will allow you to start making changes. The feel of self-consciousness can often trigger shyness. If you are already nervous around new people, worrying if they are thinking about your appearance will only increase your social anxiety. One of the easiest ways to reduce self-consciousness is to maintain a neat and tidy appearance while in service. It's surprising how much more confidently you'll carry yourself in your interactions with guests and you'll have an easier time meeting new people. As a server, talking to strangers is a natural part of the job. However, when speaking with a guest, you may feel additional pressures on the conversation. Remember that practice makes better; try to start simple conversations outside of work with people you meet during each day. Ask your Uber driver, bartender, or bodega guy how they are doing and strike up a conversation, make eye contact and actually listen to what the other person says. These small efforts can make a big difference in how you feel when approaching guests for the first time. Play to your strengths. While you may never become silver-tongued with guests, take pride in know the daily specials like the back of your hand. Become an expert on a subject. Your expertise can be a useful tool, helping to build your self-esteem while also helping others or having an engaging conversation. In the movie Boiler Room, Jim Young told the recruits the most important phrase for success: "Act as if". Act like the confident person you want to be and, sooner rather than later, you'll become that person. Try assigning yourself a daily goal. For example, "Today I will contribute during Lineup." Before you speak, see yourself as that confident and assertive person. Gradually you will be able to tackle more significant goals. Soon enough, you may find that you aren't faking it anymore, and in fact, you've made it.